All programs listed below offer a 1-year money-back guarantee: If the program doesn’t provide more value than you paid, simply return it for a full refund. 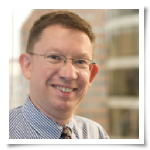 Do you run a small or mid-sized IT services firm? Are you struggling with IT lead generation and sales but can’t spend a small fortune on MSP marketing? Then this program is for you. 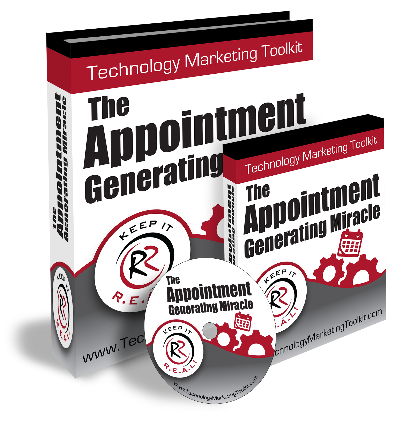 The Technology Marketing Toolkit is a step-by-step marketing-system for IT consultants, VARs, MSPs and IT solutions providers. Inside you’ll find the most comprehensive library of effective IT services marketing tools and campaigns tested by hundreds of MSPs. We guarantee you’ll attract more, better-quality leads and clients, increase your profits and get a handle on MSP marketing — or you don’t pay a dime. With the rising number of cyber threats and increased severity of cyber crime attacks, it’s imperative that every IT Services Business know what cyber security vendors, solutions and services to offer. Failing to do so puts your clients at great risk and leaves you falling behind your competition. 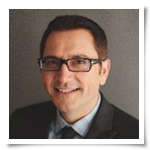 Combining what I have learned in 15 years of marketing and selling IT services and the results of a recent customer survey, I have created a program that will help you understand where the EASIEST and BEST opportunities are right now for selling cyber security solutions to secure RECURRING revenue streams. 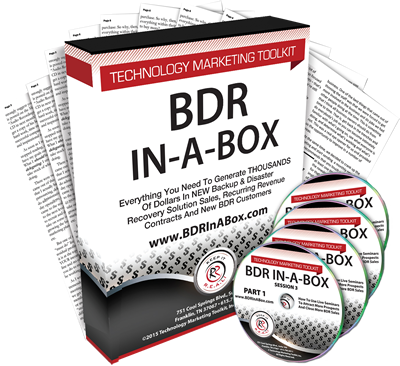 A Webinar/Seminar-In-A-Box That Brings New Clients In With Minimal Work. If you want to learn a proven, field-tested way to launch and sell managed services to new AND existing clients, start here. This audio-based training course walks you through developing a highly effective managed services marketing system. 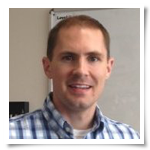 The program has already helped dozens of clients go from break-fix to over $1 million in managed services contracts in under six months. Discover how to effectively sell managed services and collaborate with like-minded MSPs to transform IT lead generation and sales for your firm. Does your IT services firm struggle with price resistance, sales stalls and closing deals quickly? 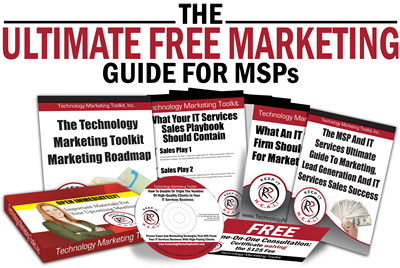 Do you want a gimmick-free way to sell managed services and become a trusted IT authority? Then this program is for you. This comprehensive MSP sales process STARTS with how you position yourself and uses a straightforward, honest approach to helping clients. Scaling out your MSP sales team and process will dramatically improve your close rate and profitability. Learn proven IT sales strategies from successful MSPs to automate IT sales and boost monthly recurring revenue. If you look at how most IT firms market themselves, you’ll see their activities are extremely passive and engineered to do everything BUT talk directly to a prospect. They wait for referrals to come in and/or spend hours tweeting, blogging and posting online in hopes that a good prospect will see their ad or article and call their office (for the record, “hope” is never a good business strategy). E-mail response rates are at an all-time low and are getting worse, and Google AdWords and other online media will only reach a small, miniscule percentage of the total pool of prospects available – many of whom are NOT searching online right now for their next IT provider. That’s why it’s necessary to implement a DIRECT outreach to C-level decision makers at companies you want as clients. When done right, you’ll win appointments with prospects that aren’t actively looking right now, but are open to considering an alternative IT provider. You’ll also build a QUALITY list of prospects and learn when a prospect’s current IT services contract is up so you can get the opportunity to win their business when the time comes. A process for phone prospecting that is far more elegant, ethical and effective than brute-force cold calls. Metrics you should know and manage by, including how many calls and appointments your inside salesperson should be able to make. How to calculate the total costs and return for this marketing investment; you’ll receive an ROI calculator that will allow you to know with accuracy what to budget and what you should expect to get in sales in return, based on REAL WORLD numbers. An inside sales position scorecard, job description and job ad to help you recruit the perfect insides sales candidate. 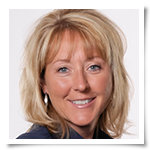 How to manage your inside salesperson (or team) for peak performance. 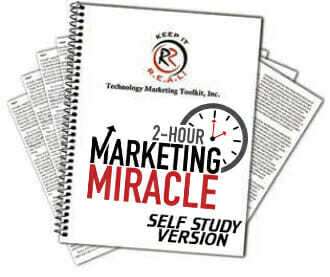 Scripts and approaches that will get you the appointment, lower resistance and position you as a professional company. Off-site backup and disaster recovery is a MULTIBILLION-dollar industry. Hundreds of IT businesses are cashing in on the demand for security, backup and disaster recovery services. Bottom line: If you aren’t selling off-site backup and disaster recovery services to your clients, you’re missing out on a HUGE piece of recurring revenue. This training course removes the guesswork of selling disaster recovery services to your clients. 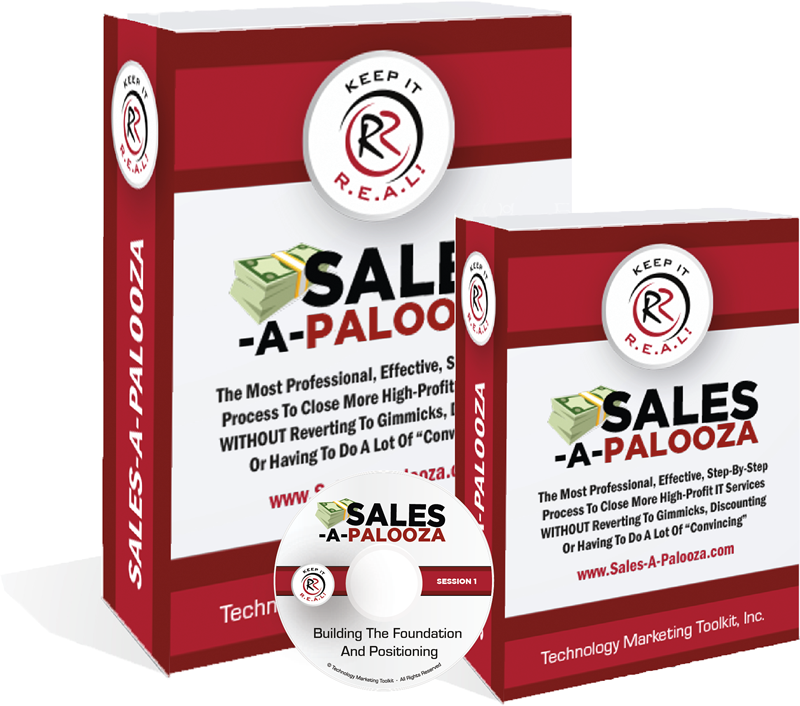 Clients using this system have already generated $36,750 to $223,500 in a single afternoon, using only the lunch-and-learn system included in this training course. Hosting in-person seminars and webinars is a powerful way to build rapport and close IT services sales faster. But where do you begin? This effective, repeatable marketing system will help you attract and close more high-quality prospects through IT webinars and seminars. In just two hours, you’ll learn how to promote and hold successful, lucrative MSP events to sell managed services. 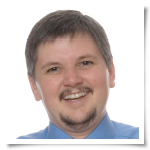 I’ve spent more than 10 years running IT webinars and seminars for thousands of MSPs. 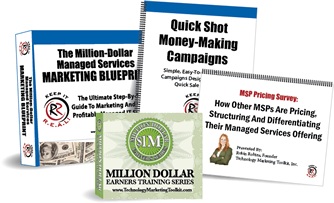 In this training, I’ve compiled every resource you’ll need to hold inexpensive yet lucrative MSP webinars and seminars. In-person MSP events set your IT services firm apart from competitors and give you valuable facetime with IT leads. Try the program today for a complete roadmap to organizing and executing your next IT webinar or seminar. Supporting client networks and data without a signed MSP contract — or the wrong one — puts your IT services firm at risk of a frivolous and devastating lawsuit. But IT legal counsel is expensive and out of reach for many MSPs. 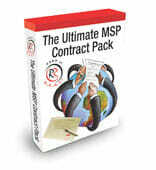 The Ultimate MSP Contract Pack provides guidelines and templates for managed services contracts. In this training, you’ll also learn how to use contracts to close managed services sales faster, avoid confusion about deliverables and command greater respect from your clients. Every managed services provider and IT services firm should safeguard against costly and potentially damaging lawsuits. Enroll today to access training from top IT legal counsel. Are you frustrated with trying to cobble together multiple software systems and spreadsheets to get your marketing out the door and generating leads in your business? If so, we can provide you pre-built campaigns and marketing workflows that let you focus on closing new business through our partner, and the #1 small business CRM and marketing automation software company, Infusionsoft. You’ll be using the same exact software that we use at Technology Marketing Toolkit. This is as close as you can get to putting your marketing on auto-pilot. 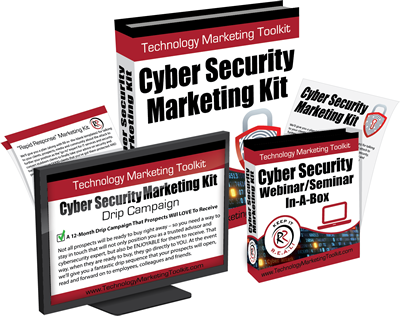 The Ultimate Marketing Automation Package: You’ll get SEVEN complete and interlocking cyber security campaigns focused on helping you generate more leads, more clients and more sales. This will include a website opt-in sequence, a cyber security e-mail drip series, a webinar campaign, cross sell campaigns, a prospecting campaign for NEW clients, Robin’s full sales process/funnel and the hot lead follow up campaign. Campaign Blueprints: You’ll receive a marketing campaign flow chart that gives you an easy, visual blueprint of how every campaign works in Infusionsoft. Easy-To-Follow, On-Demand Video Guides: These short, on-demand videos will show you how to use every key feature in Infusionsoft. Support From OUR TEAM: You’ll get help from someone on our team who knows your business and knows our campaigns; no frustrating “tech support” calls from some unknown person who can’t spell M-S-P. 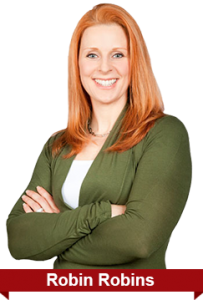 Exclusive Access To A Library Of Robin Robins Infusionsoft Campaigns: As a member of this program, you have exclusive access to purchase NEW campaigns from our ever-expanding library of Robin Robins’ campaigns that you can ONLY get from us. 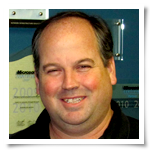 As an IT business owner or MSP, what is your most valuable asset? It’s your TIME. Why waste weeks or months trying to implement a marketing campaign all by yourself? Why endure the endless headaches and hassles while risking NOT getting the results you want? We have a dedicated team of experts who are ready to create, write, design and deliver multiple marketing initiatives FOR YOU so you can continue working ON your business. Not only do our Done-For-You Services save you massive time, they often deliver greater results, including more leads, sales and recurring revenue! his year alone our revenue is up over 50%, and we’ve added over $20,000 per month in brand-new MRR. And now that our marketing is consistently bringing in two to three brand-new, highly qualified leads per week, I have no doubt this growth trend will continue at the same pace (or faster!). I Will Have 55 New Clients By The End Of The Year! didn’t quite know at the beginning if the program would be worth the money. But I put her campaigns to work and from January through April, we received 57 referrals. So far those referrals have converted into 19 sales totaling $156,450 and we still have more deals to close. WOW! At this rate, I will have 171 referrals and 55 new clients by the end of the year. The numbers simply speak for themselves. In the course of one year, our managed services revenue increased 76.8% and, more importantly, our net income increased 307%! Would I have been able to get where I am today without Robin and the program? No way.